We are one of the most well-distinguished companies in the market that is into offering Industrial Photocell. 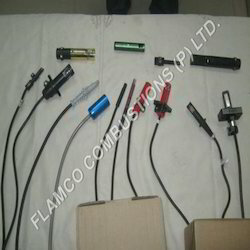 These UV sensor are installed for controlling burner and avoiding any accidental satiation caused by burner. They are used extensively in industrial manufacturing. 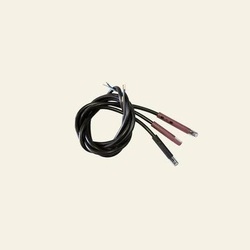 We offer quality range of Photocell Sensor.